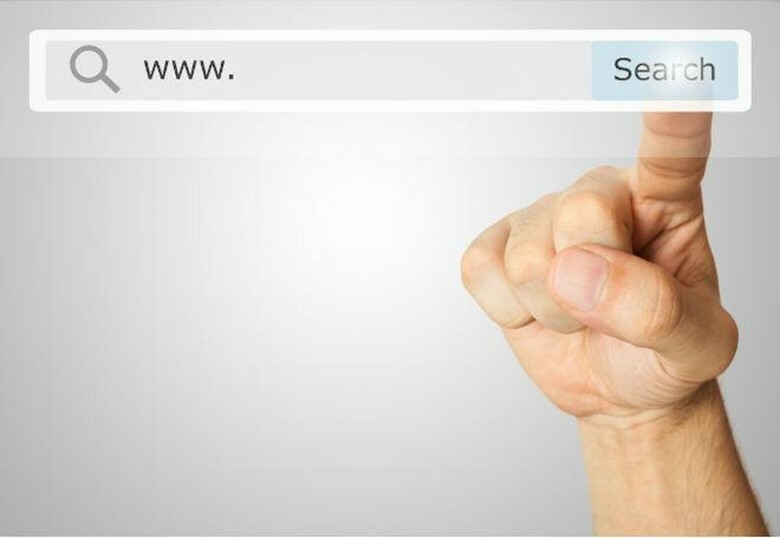 Search engines are invaluable tools that help us make sense of the internet. Companies such as Google, Bing and Yahoo! have turned the business of search into an entire discipline complete with its own rules, bringing about the role of SEO optimisation. The whole idea behind search engine marketing is that by making your website as useful as possible, the better it will rank compared to other sites in its category. So the more web optimization you’ve done on your site, the better it’ll rank. 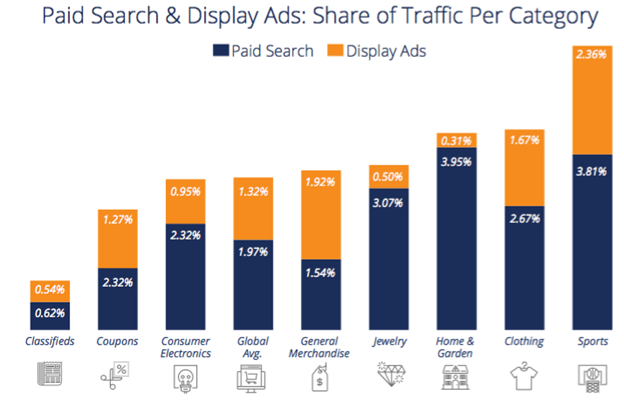 SimilarWeb measured billions of desktop site visits to a global sample of websites and concluded that Search is by far the single biggest driver of traffic to websites. In fact, as you can see in the infographic below, organic traffic was found to be the most effective in attracting traffic to websites. Improving web optimisation on your site is a critical long-term strategy for sustainably increasing traffic to your site. Content marketing is also a huge driver of traffic, especially when this marketing is targeted. A good SEO expert can get your site ranking better by using content that is targeted for certain keywords. They should also be able to give you advice on how to improve the back-end of your website and there are various tools to help with this. Some companies choose to do SEO in-house, and although this has its merits, sometimes it just isn’t up to par with the performance of a specialist. Getting an agency to do your SEO ensures you get a team of professionals who will help you find whatever problems your site has and hopefully turn them into great opportunities. Tip: Many sites put up tools or calculators that help their visitors in some way. This helps them rank better for certain keywords. Remember, what you want is to add more value for your visitors through Google optimization.